After undergoing rigorous trials, the LEVC TX electric taxi has finally been cleared for use. 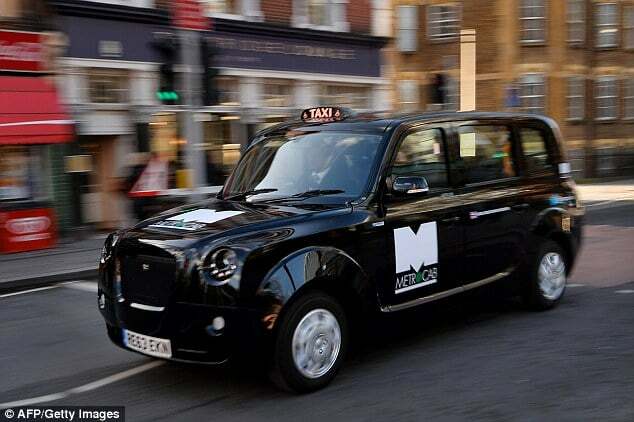 New regulations from Transport of London are to be enforced soon, which mean that newly-registered taxis in the city will need to have the ability to do at least 30 miles with zero tailpipe emissions. They will also need to CO2 emissions of 50 g/km or less. The introduction of the LEVC TX is very timely then, with the model being capable of doing 80 miles on a single charge emission-free. Chairman of the LEVC, Carl-Peter Forster, had the following to say: “There have been many milestones on this journey, from opening a brand-new factory in the heart of the UK – the first brand new automotive manufacturing facility in Britain for over a decade; the first dedicated electric vehicle factory in the UK – to today’s announcement that our new TX has passed all certification tests and is now able to carry fare-paying passengers.